WordPress is a handy tool that you can use to create a website or blog that many people use today. 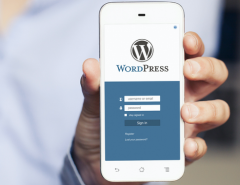 Unlike the traditional web servers that only feature a standard web design template or standard features, WordPress offers some “plug-ins” and features that help you to build your site in the way that you want. When you are building a professional website, the more tools you have at your disposal, the better off, you will be. WordPress has so many features that sometimes it’s hard to know about them all. So, in this post, we’ll take a look at 10 WordPress features you may not know that you may want to use to form your website or blog. 1. Show/Hide Items Using the Screen Options Menu– There is a screen option menu that you may or may not have noticed before on WP. What this does is that it allows you to show or hide items on the WordPress admin screen that you are viewing. This feature allows you to control how your admin pages work which gives you more control over the entire WP editing experience. 2. Accessibility Mode for WP Widgets– This feature allows you to have access to your WP widgets without having to drag and drop the items with your mouse. You can activate this unique feature by clicking on the Screen Options button on the Appearance-Widgets choice. 3. Move, Delete, or Add Dashboard Widgets– When you use WordPress, you are automatically directed to the dashboard page when you log in. But you can rearrange the dashboard boxes to make the WP experience more convenient and more comfortable to use. When you click on the Screen Options button, you can hide or show the boxes or drag and drop them to rearrange them the way that you use WordPress. 4. Paste a URL to Create Links in the Visual Editor– If you want to paste a URL in the visual editor, you can do this by using the link editing feature of the visual editor. Instead of using a popup to paste the link, just select the text and press CTRL+V to paste the URL. When you do this, the visual editor will automatically convert it to a relationship. 5. Editing Images in WordPress– WordPress is a great platform for a number of reasons. It allows you to edit images with the WP platform quickly and easily. But what you may not know is that you can do this easier by going to Media-Library and click on any image. In the image edit mode, you can perform some actions including crop, rotate, and resize. You’ll also be able to flip an image in horizontal or vertical directions so you can work with it easier. 6. Preview Themes Before Activation– Have you ever gone into WordPress to try out a different theme, selected the theme and applied it, then decided you don’t want it? Well, no worries. You can use the test theme feature by installing your theme and then going to Appearance-Themes. Once there, you’ll see a live preview of your chosen theme so you can try it out before activating it. Do this by clicking on the Live Preview option, and you’ll see the theme customizer that will show you the new theme in preview mode. 7. Create Posts for Multiple Pages– If you have a longer post that you want to split into multiple pages, add the “next page” tag in your post, and this will allow you to split it into multiple pages of text. This avoids your readers from having to scroll too much, which is a problem with extra long posts. For more information on how to do this, check out the WP main page for help or click this link to a tutorial. 8. Embed Links, Videos, or Multimedia Files– Do you remember when we all went crazy trying to figure out how to embed music, videos, and other media into a web page? Some of us stayed up til 3 am learning code, while others just stole the code from others who had already figured it out. Well, with WP, there is much less hassle. All you have to do is to embed the code from the URL from a supported site such as YouTube, Twitter, Instagram, or other compatible sites and it will work on WP. 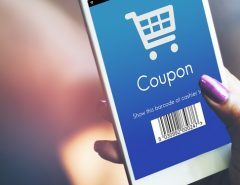 You can even post a link from another WP post. 9. Hidden Secret Options Page in WordPress– Did you know that there is a hidden options page for WP blogs? It is hidden because some users need help using this section and it’s easy to mess up the structure of your page with this option. You can access this URL by going to http://example.com/wp-admin/options.php. 10. Markdown and Keyboard Shortcuts: To Compose Faster– If you want to compose posts at a faster pace, you can use keyboard shortcuts to speed up the process. Using Markdown formatting shortcuts allows you to have text converted into HTML quickly and easily. Below are some of the shortcuts you can use to do this. Using * or – will start an unordered list. Using 1. or 1) will start an ordered list. Using # will transform into h1. ## for h2, ### for h3 and so on. Using > will transform into a blockquote. Why Check Out these Hidden Features? 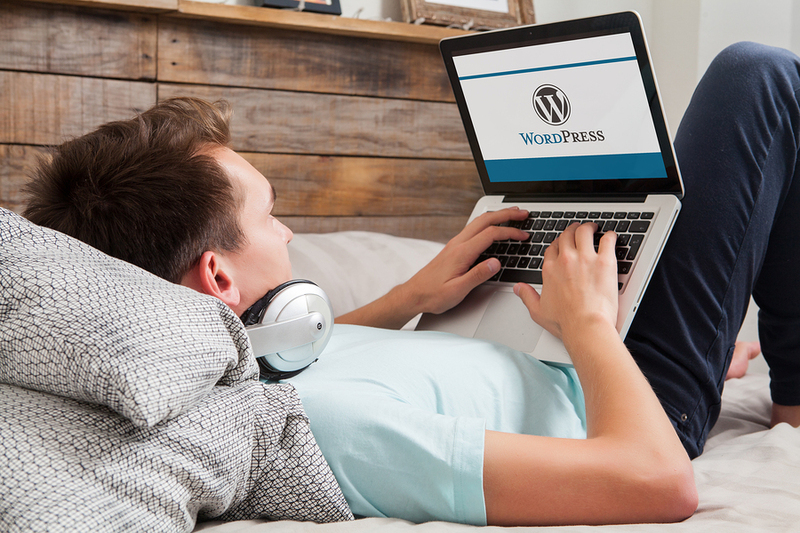 Well, there you have it: 10 WordPress features you may not have known existed. Why is this important? It’s not important unless you are a WordPress user. 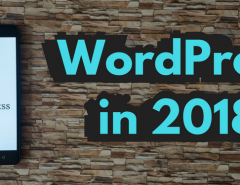 But if you like WordPress and use it regularly for your website or blog, you’ll want to try these to save time and to make your WP experience better. Go to the WP website to learn more about the special features that are available. Also, you may want to try out some of the WordPress plugins which offer even more flexibility and special features that you can check out. How about those who are using WordPress but want to integrate the WP platform within their web server? Not a problem if you call on us. We are webdesignteam.com, and we can integrate your WP themes and websites into our web server. 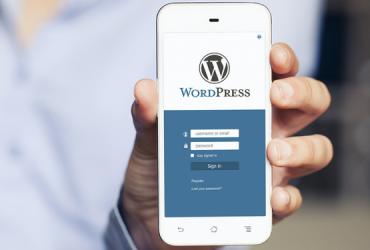 You can have the “best of both worlds” by being able to use the technology that so many people love about WordPress while also having a stunning, professional website created that you will be proud of. Contact us to learn more, and we’ll schedule a time to talk to you about your web design. We design websites for WordPress users, as well as any other platform. We do special coding, too including Zoomla, HTML, CSS, and more. If you want an awesome professional website, call us. We can help! We look forward to hearing from you. 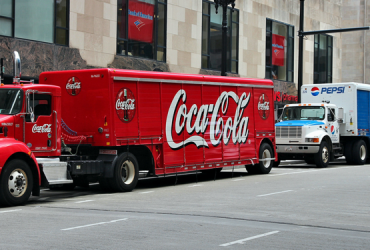 Previous Article Coke vs. Pepsi – Who has a Better Website Design?